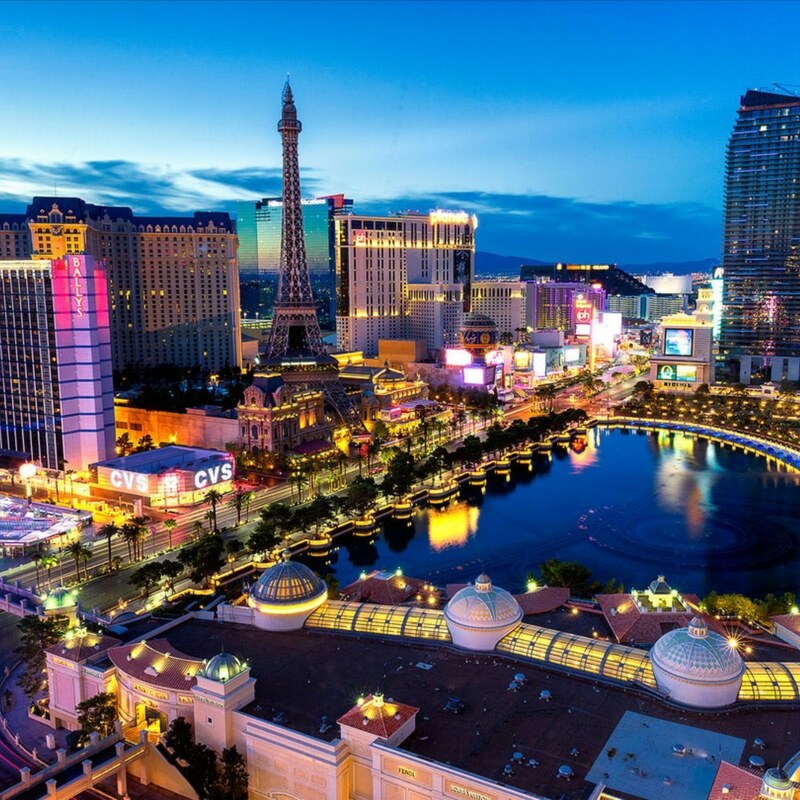 Las Vegas is like no other city in the world and the same goes for its events. The Events With A Twist team understands that no two experiences are alike, so we work closely with you to bring your event to life. Meet Events With A Twist Owner, Jennifer Colacion. She’s passionate about providing the best service because she understands how much your next event means to you. Contact Jennifer today for an event consultation.